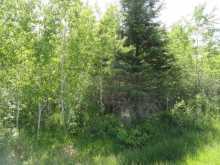 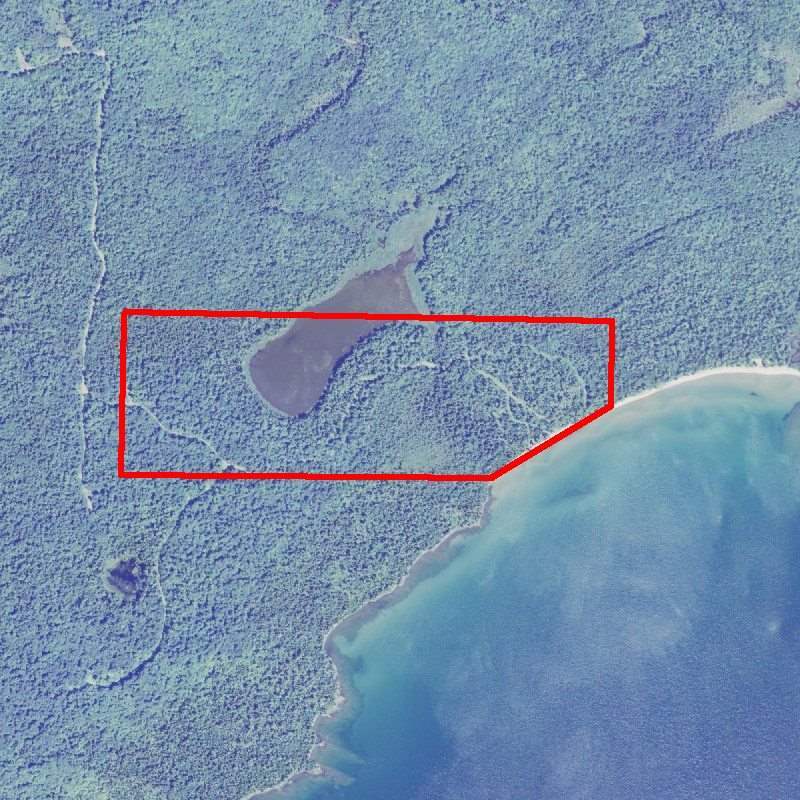 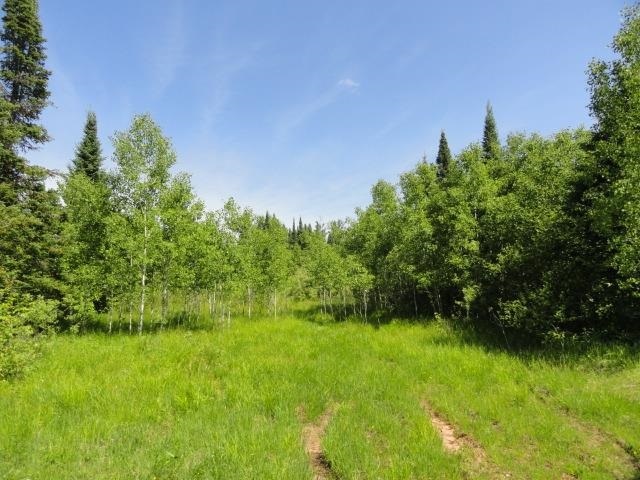 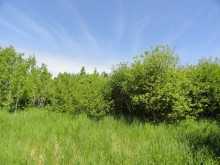 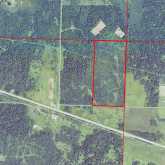 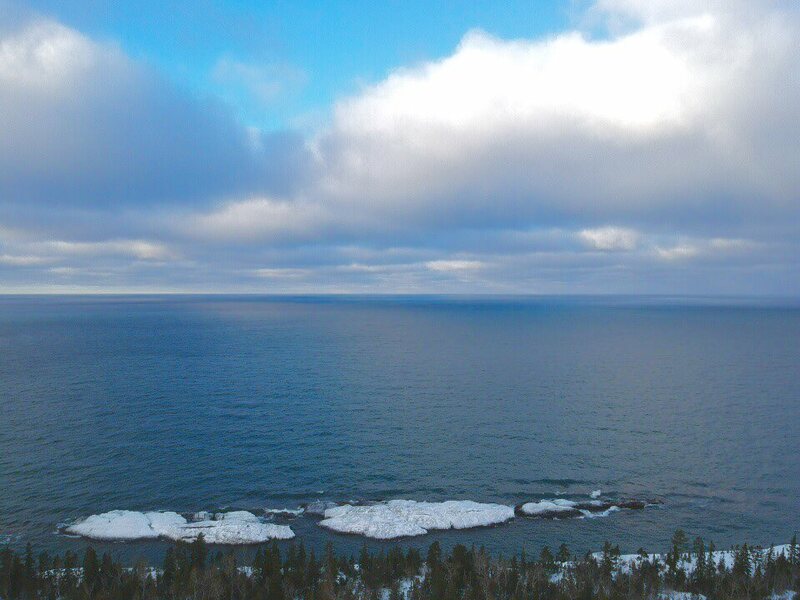 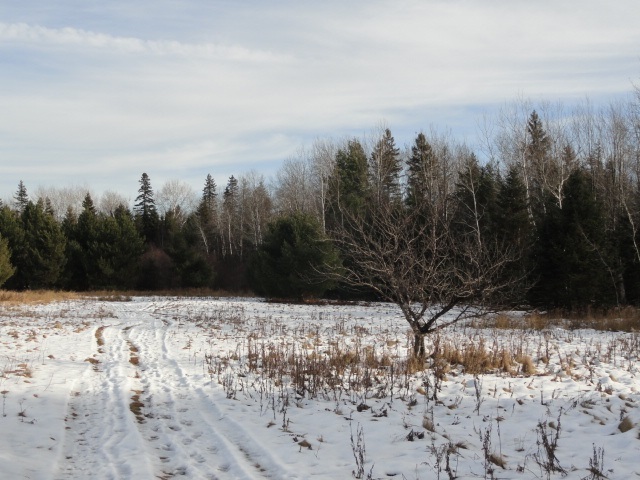 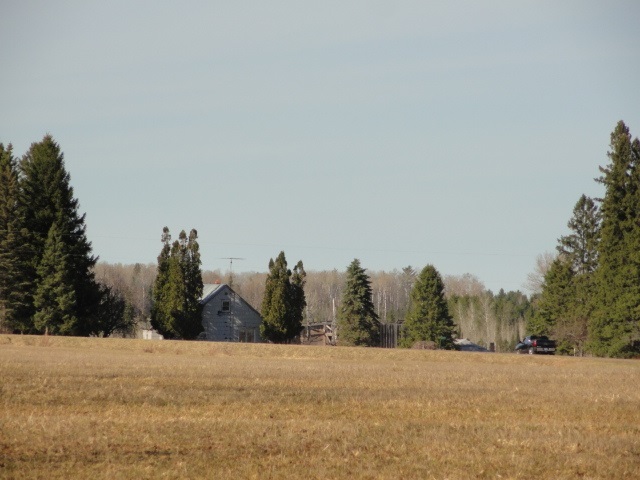 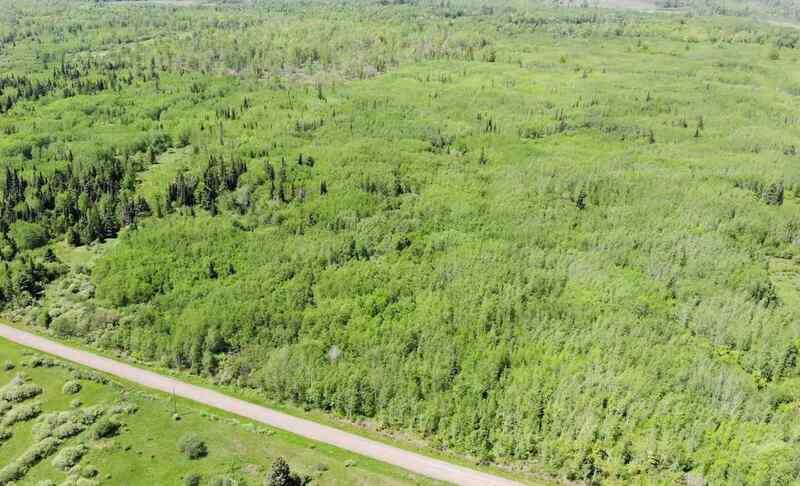 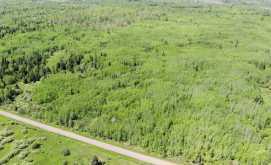 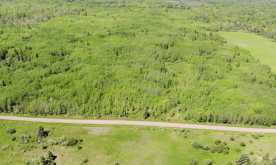 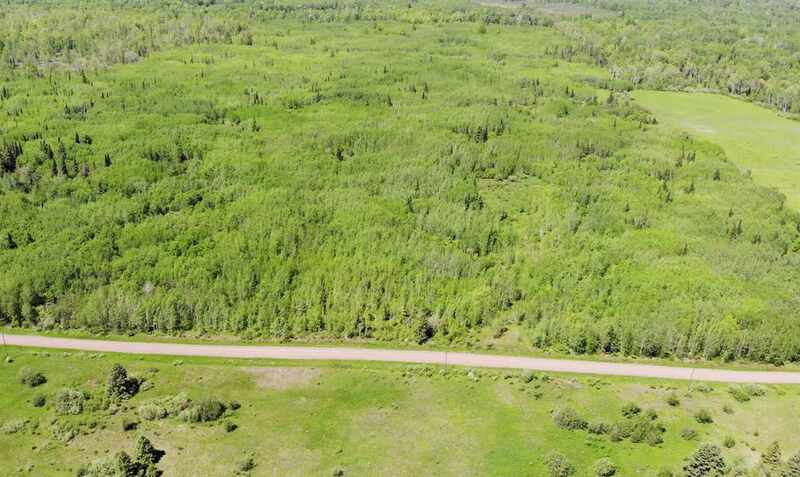 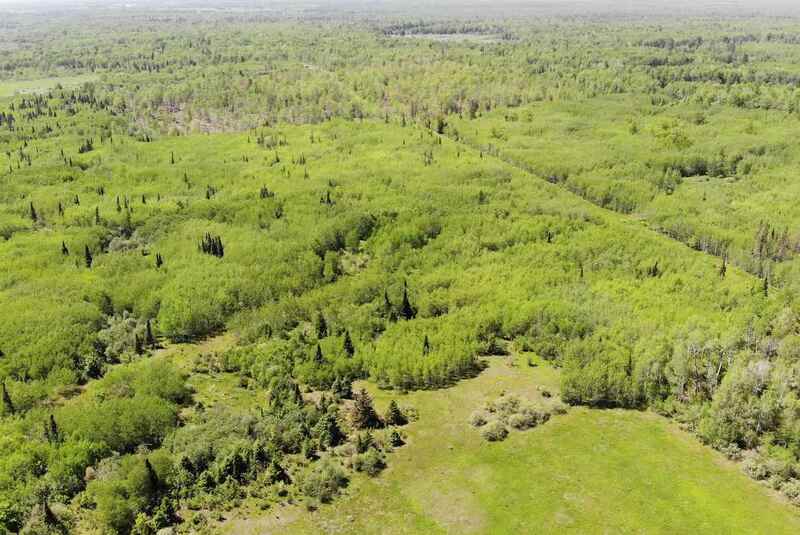 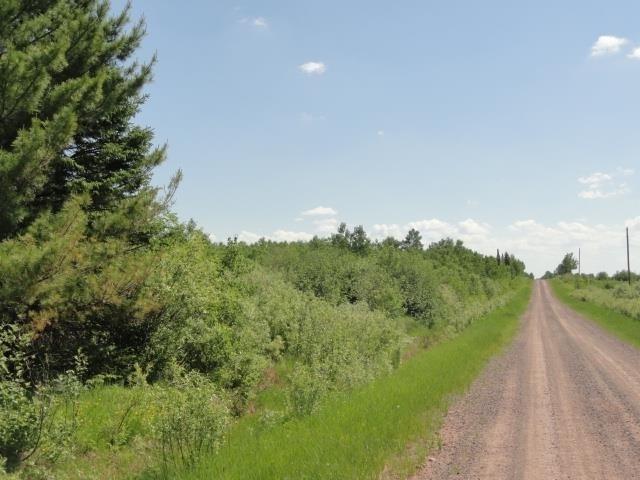 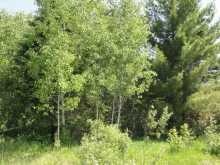 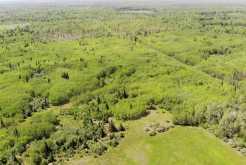 Affordable 80 acre parcel in a great location! 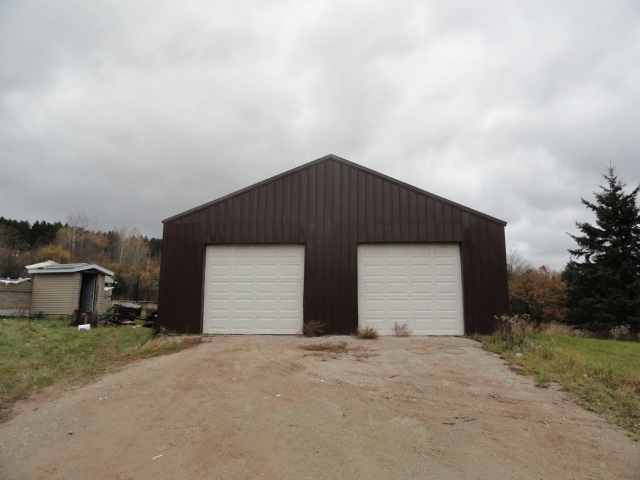 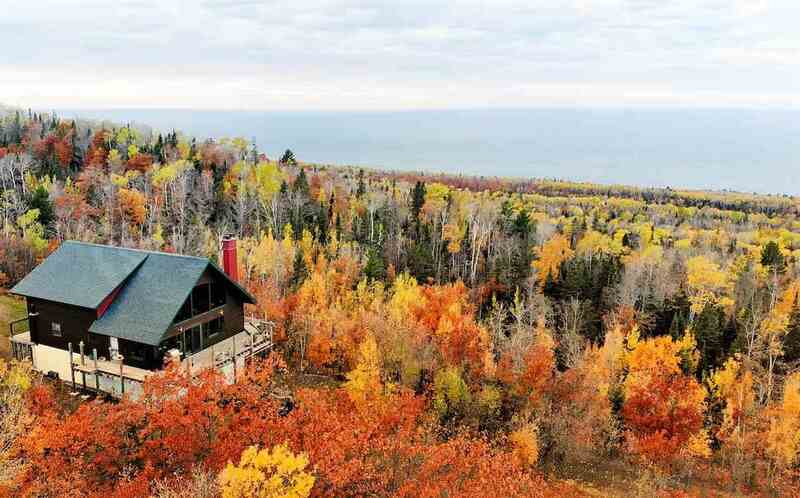 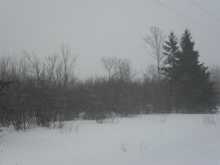 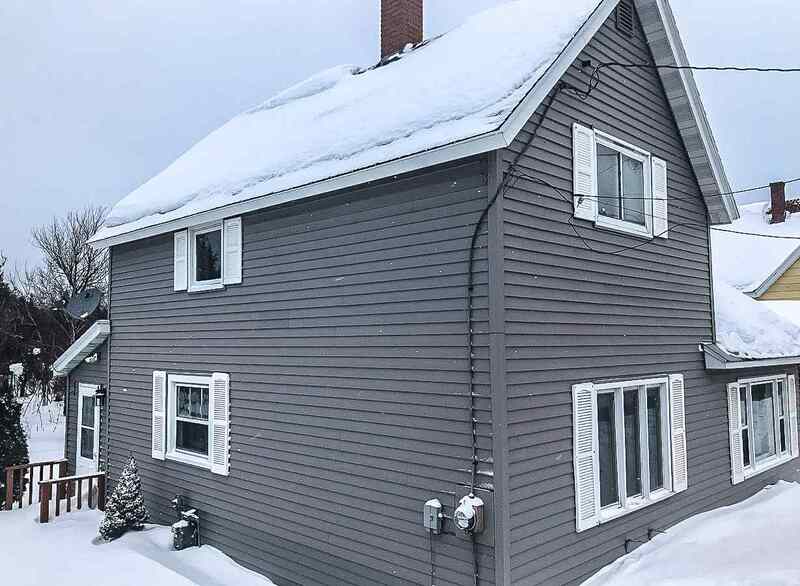 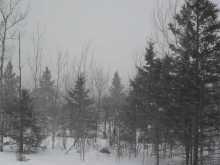 The property has easy year round county road access, with power and phone available at the road. 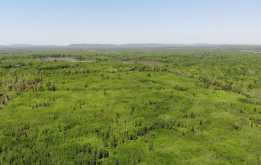 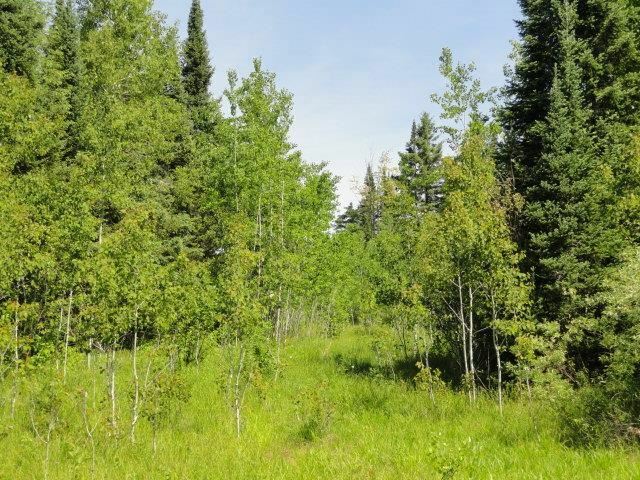 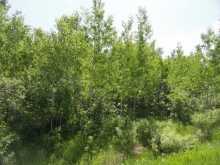 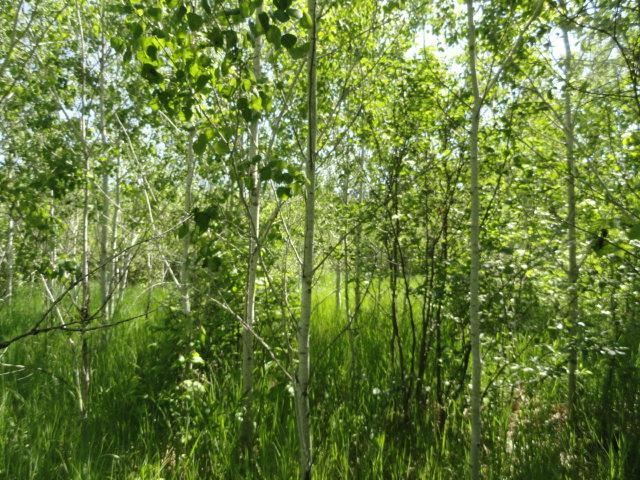 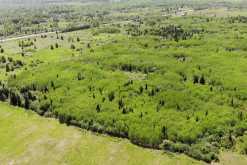 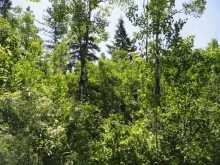 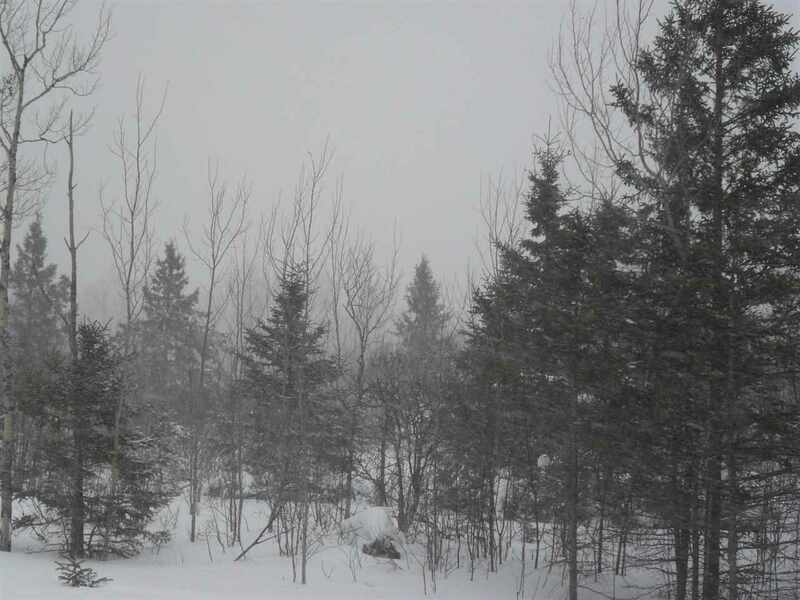 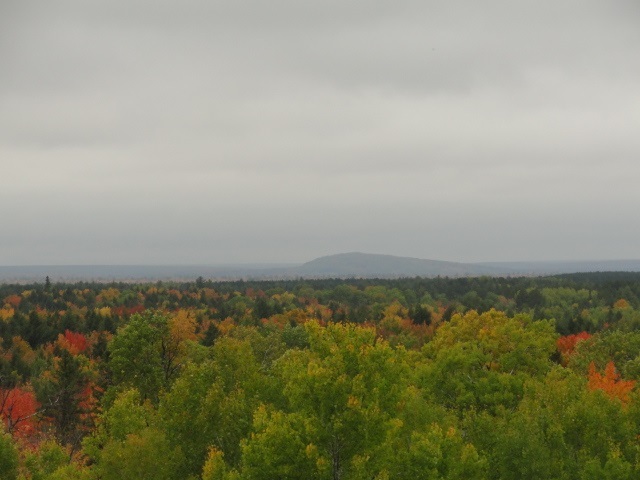 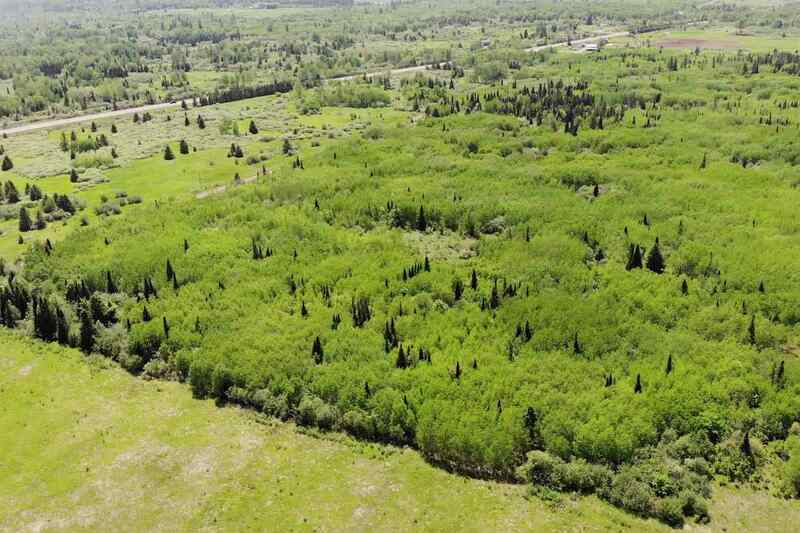 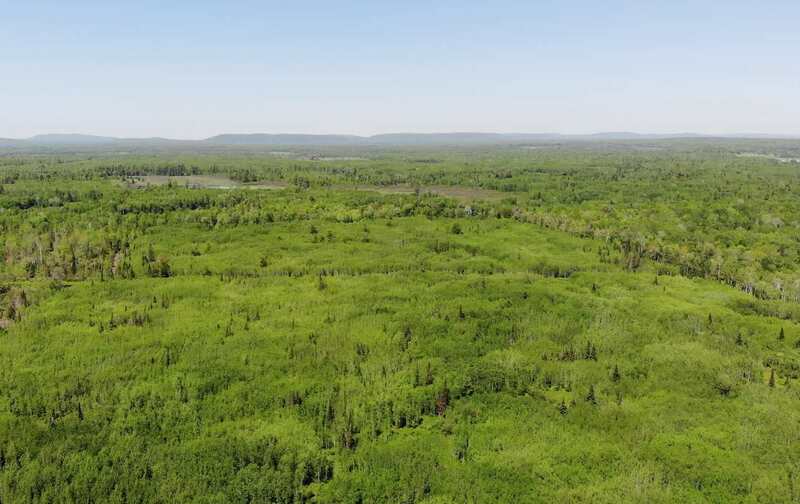 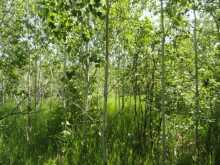 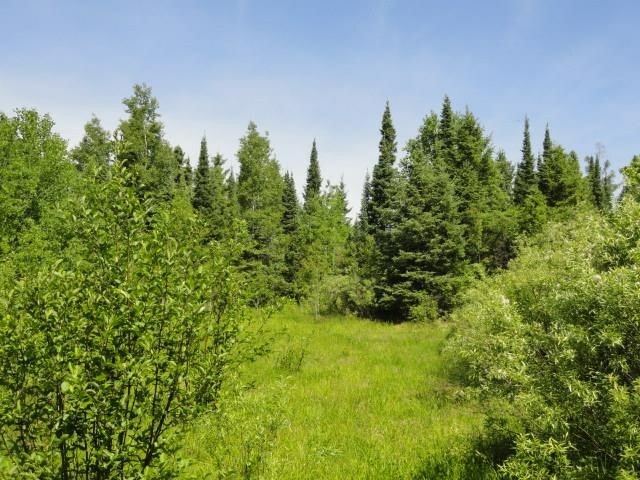 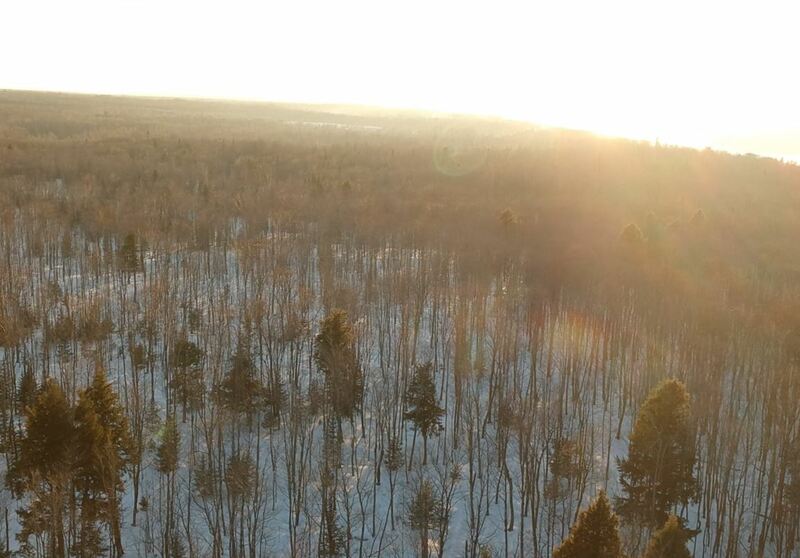 Acreage is a mix of mature conifers and regenerating aspen, making ideal habitat for deer, grouse and more! 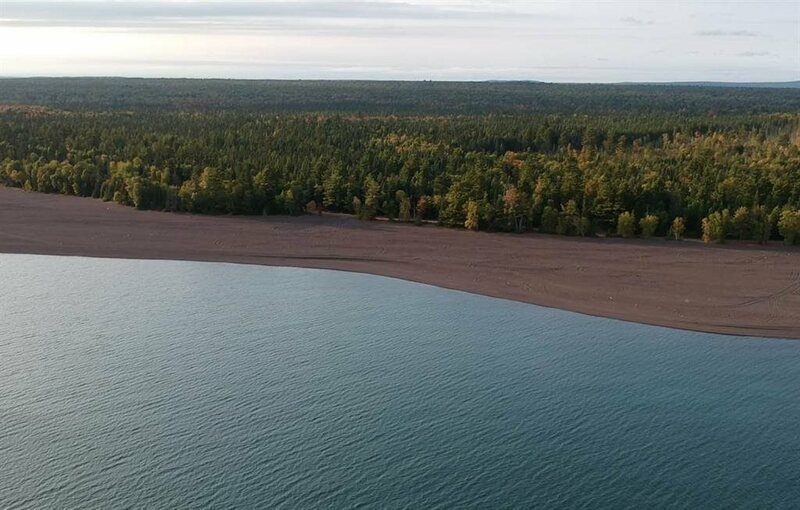 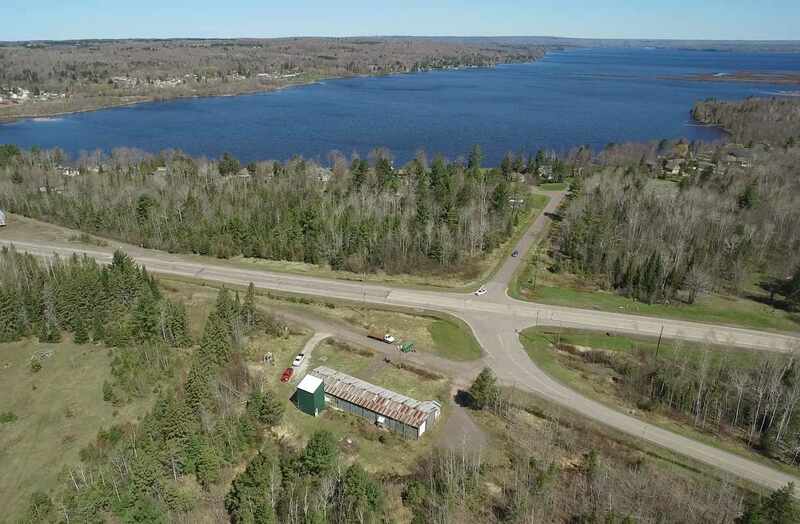 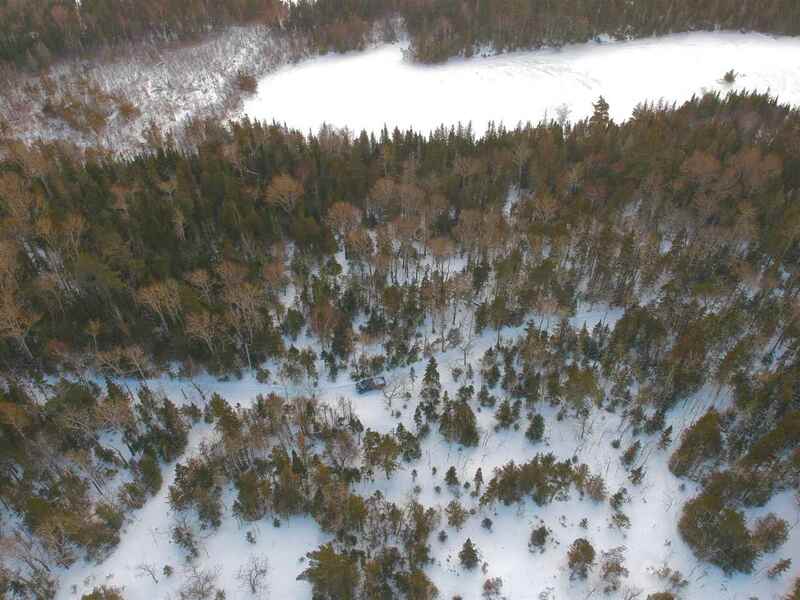 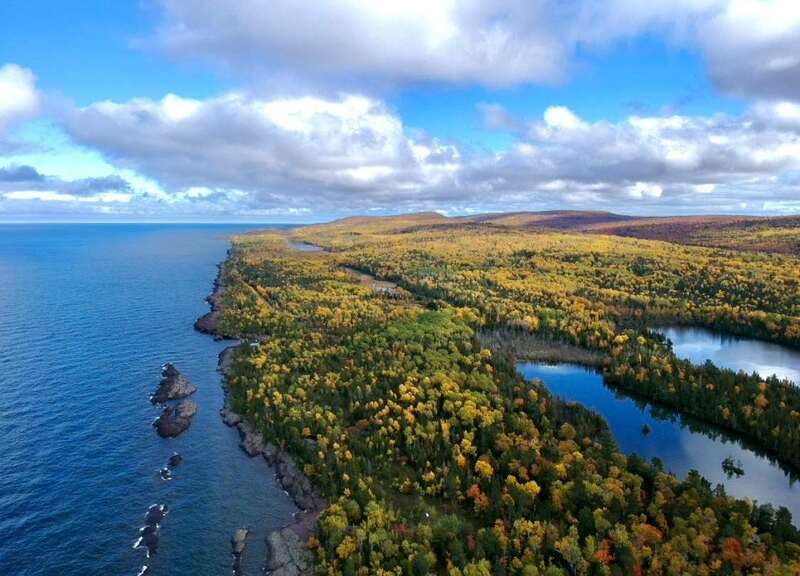 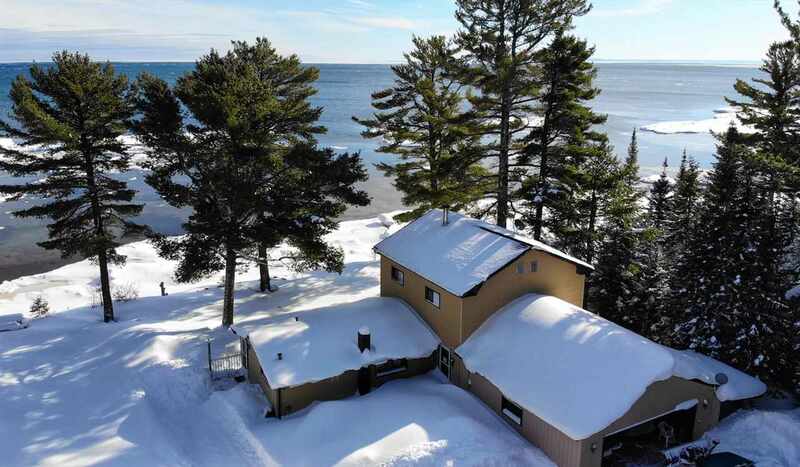 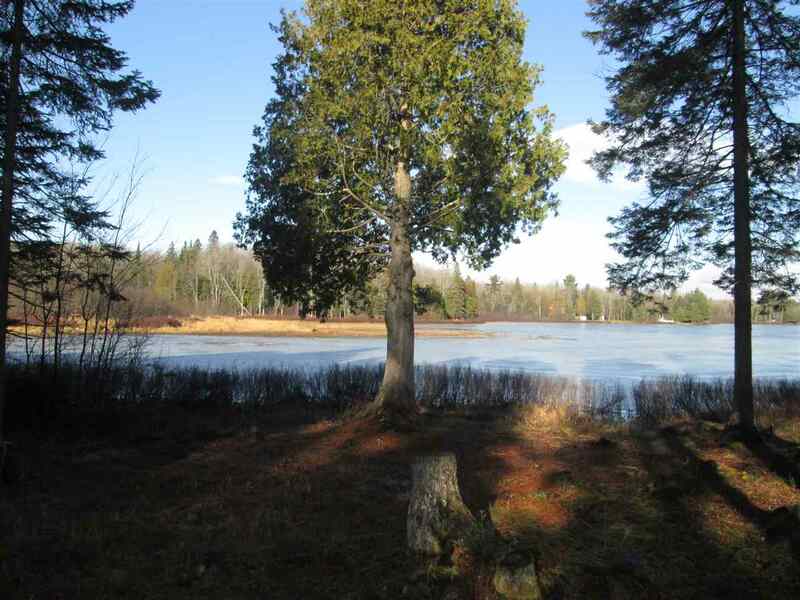 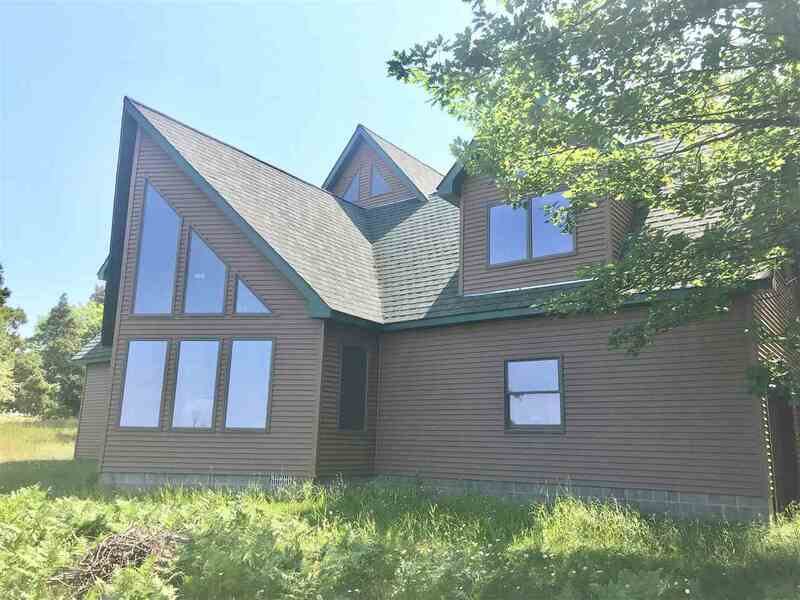 Unlimited opportunities for fishing, hunting and snowmobiling nearby, and you are also close to beautiful Lake Gogebic! 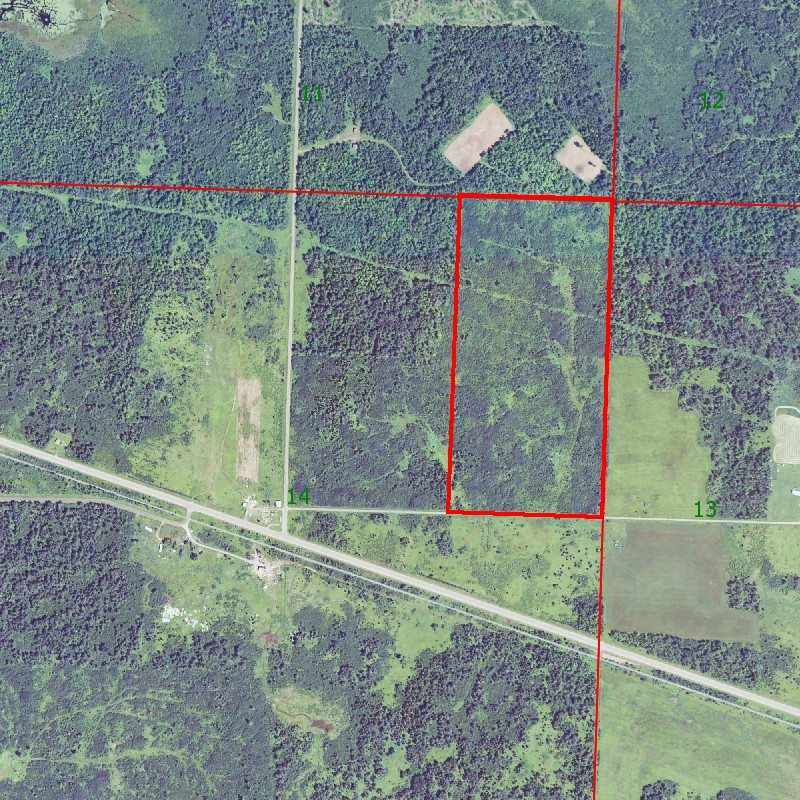 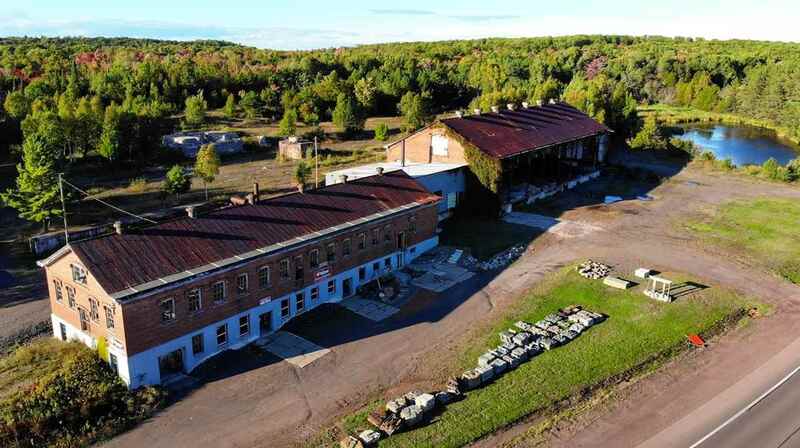 Land contract possible.